complete without the juicy redness of a water melon. irrigation is required for the first few weeks after planting. If the soil is fertile enough, you do not need to use fertilizer when planting. to apply a fertilizer with balanced potassium nitrogen and phosphorus. Remember to protect your plants from insects and pests such as aphids and also diseases using appropriate pesticides. The underside of the fruit is a rich yellow color as opposed to white. garden shears to cut the watermelon from the vine. i have 1 acre of SUKARI F1, to be harvested in the next 2 weeks. looking for a potential buyer. any advice?? Lets see if you'll get buyers here. Rose Wanjoya, are u in UG or Key? This' K. Peter in UG. I like this kind of article, it enlightens us and helps us make a rather informed decision on agribusiness. Thank you. Thank you for your input George. I'm glad you found the article helpful. All the best in your business Mercy. A good article and a good advice. I will plant the sukari f1 and be sure you will have a taste of it. Hello this article is helpful i am planning to start farming late Dec. I am looking for sukari F1 type. Kindly notify me more on where I will get the seeds and everything that i need to make a good harvest. I will be glad. You can get the seeds at an Agrovet near you. was just asking if i plant mid january am i going to get good prices at the end of march or early april? 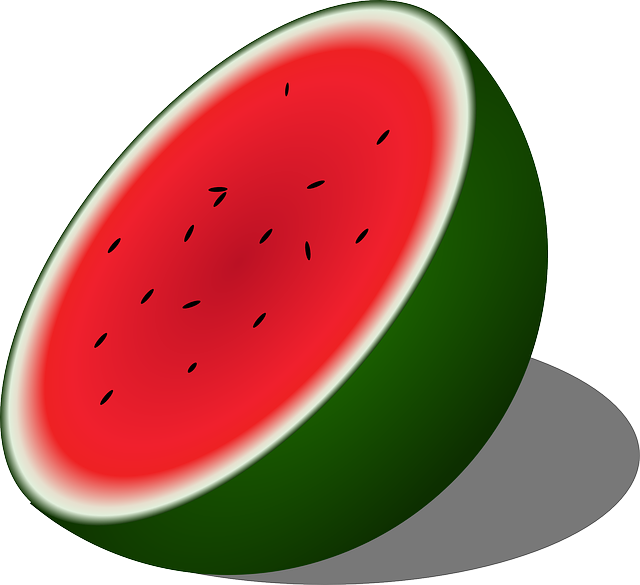 What are the most suitable locations in Kenya to grow water melon. ? Got melons at Shamba ready for harvesting (Matuu, Eastern). Interested buyers can reach me on romwoyo@icloud.com or 0720922921. 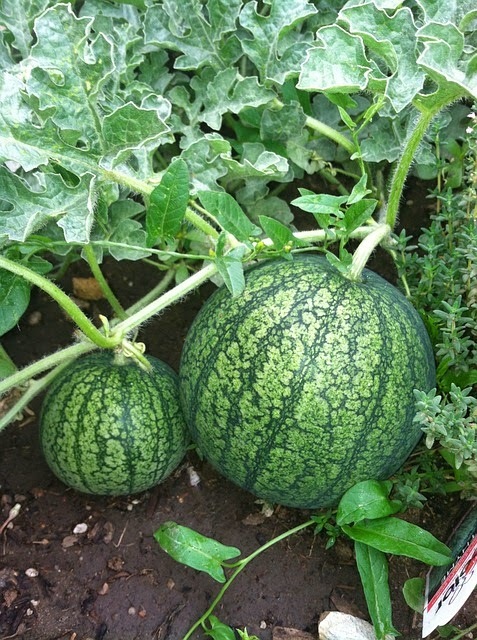 I also have ready water melons to sell. have just in this area and capsicum.this is a good site. What are the pricves doing now in Nairobi on Watermelons in general. Please reply asap!! I want to grow sukari F1 at keini nyeri will it b adviceable to grow in such area. Thanks for the info…. 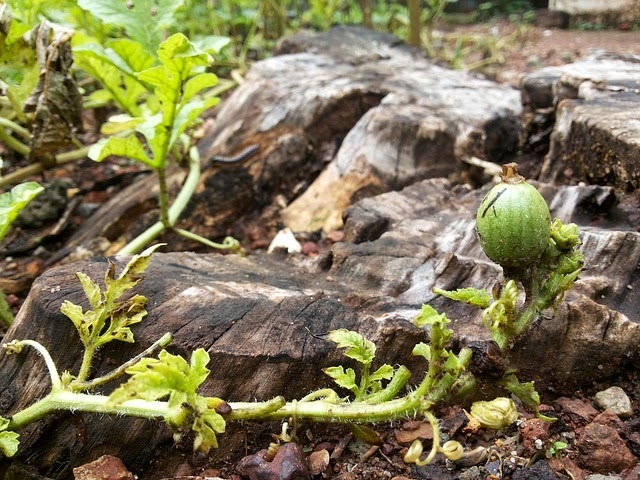 I have ready water melon in a 4acre piece of land. Ready for sell. U can reach on 0723752751. What is the current price of watermelon /kg ? Best buyers in kenya?